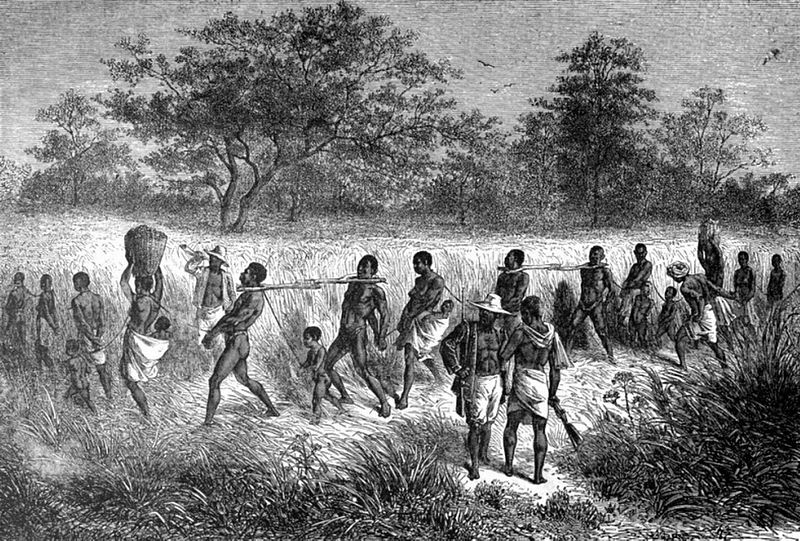 How did enslaved African and African American women experience slavery? What were their daily lives like? And how do historians know as much as they do about enslaved women? Today, we explore the answers to these questions with Jennifer L. Morgan, a Professor of History and Social and Cultural Analysis at New York University and our guide for an investigation into how historians research history. In this episode, we investigate how historians research history by exploring the experiences of 17th- and 18th-century enslaved African and African American women. Our guide for this exploration is Jennifer L. Morgan, a Professor of History and Social and Cultural Analysis at New York University. 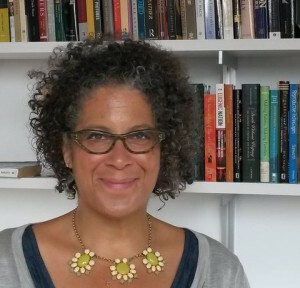 During our conversation, Jennifer reveals information about the daily lives of enslaved African and African American women; How women’s reproductive capabilities both impacted early American slavery and the way African and African American women experienced slavery; And, how she researches and recovers the lives and experiences of enslaved women. 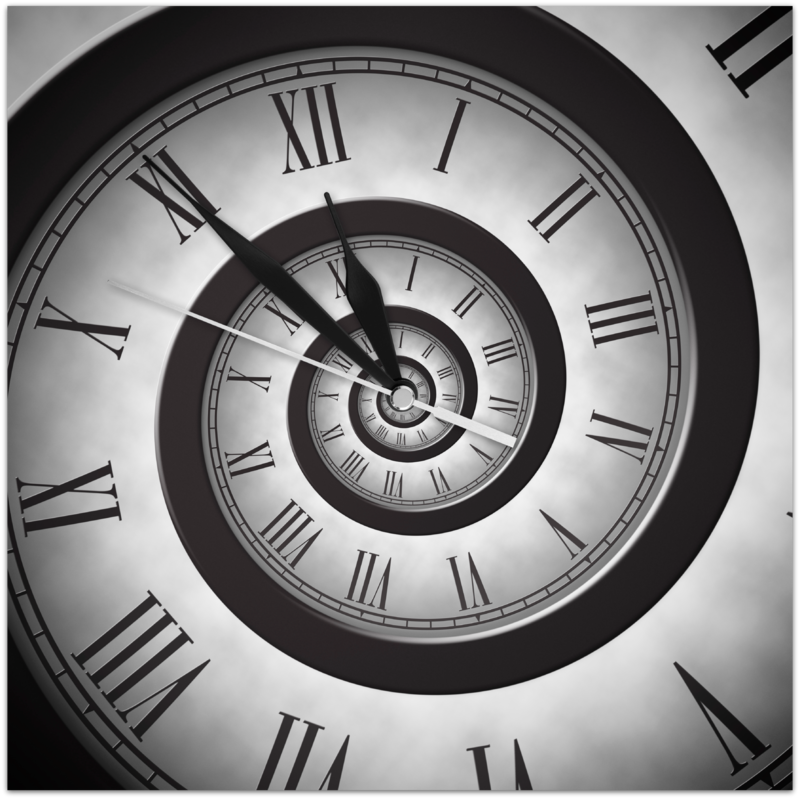 In this Time Warp, we let Jennifer use a time machine. 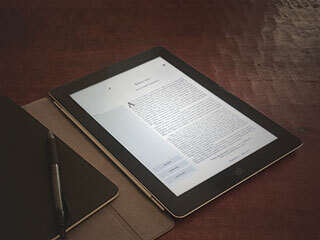 For the purposes of our investigation on how historians research, if you could travel back in time and ask the people of the past to create a record about the experiences of enslaved African and African American women, what type of record would you ask the people of the past to keep and what information would that record hold? Jennifer is incredibly articulate and precise, but doesn’t get too academic for us non-academics. 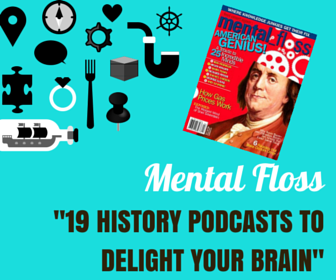 070 – fantastic guide for researching. I am attempting my family research. Dr. Jennifer Morgan’s presentation is truly an aid for me. Certainly wished I’d discovered this site earlier. I’m glad you found Jennifer’s advice helpful. 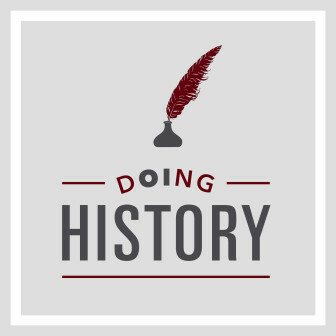 You may also enjoy future episodes of the Doing History series as they will feature more historians talking about different aspects of how they work. Episodes in this series air on the last Tuesday of each month throughout 2016.